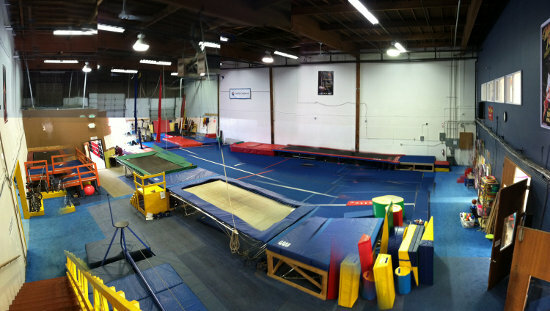 Situated in calm, leafy Seattle the School of Acrobatics and New Circus Arts (SANCA) has a big main gym space, a side annex that's rigged for aerial and has a 'floating marmoleum dance floor'(! ), and a large tent for flying trapeze (check it out). Open training is possible at the school for those who have been assessed and passed by the Program Director, so drop them a line if you're interested. Alongside the hourly rate there's a monthly scheme that ranges $125-175 depending on what equipment is being used.